Signature hole for the course. 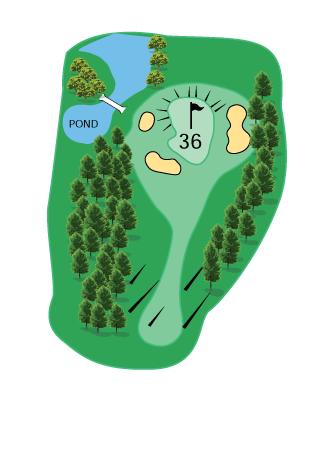 A demanding par 3 with trees on both sides and ponds to the left and rear of the green. A real test into the wind. 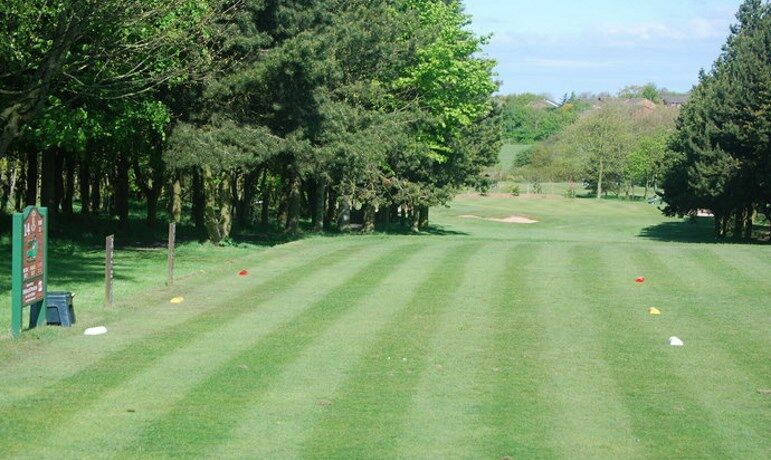 This hole requires a good solid tee shot and a par is usually good enough to win this hole.